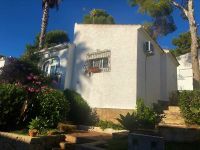 For sale, detached villa in the quiet residential area of Costa Nova de Javea. 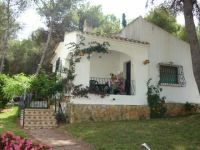 Fantastic opportunity to buy a 3 bedroom villa in Javea. 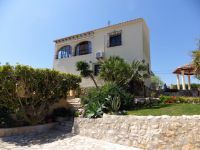 A well maintained private villa in the Pinosol area of Javea with south facing garden with private pool. 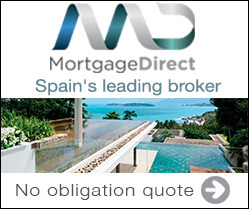 New luxury off-plan development in Javea. For sale, completely renovated 4 bedroom villa with beautiful open views in Jávea.